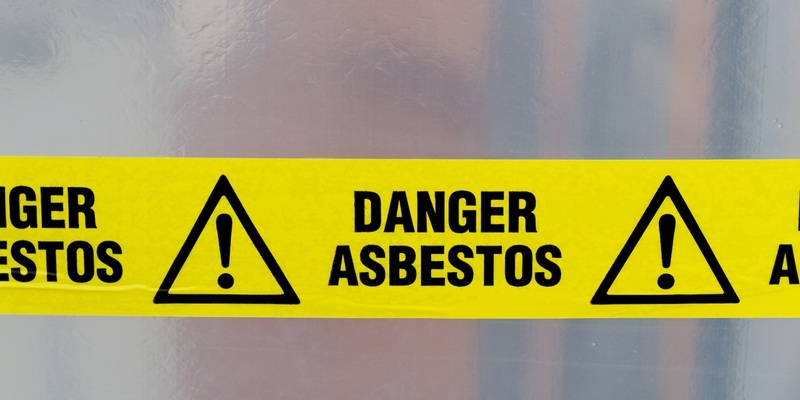 NEW ORLEANS – A man alleges he developed mesothelioma after being exposed to asbestos in the workplace for more than a decade. Gistarve Joseph Sr. filed a suit against Huntington Ingalls Industries, American Motorists Insurance Co., American Employer's Insurance Co., OneBeacon America Insurance Co., et al. in the Orleans Parish Civil District Court on June 8. According to the claim, the plaintiff was a shipfitter for Avondale Industries from 1970 to 1982 and was exposed to asbestos in his line of work. The suit states as a result, he was diagnosed with mesothelioma on April 26. The defendants are accused of negligence through failing to make the plaintiff aware of the dangers present, failing to provide a safe workplace, failure to prevent such incidents from occurring and overall negligence in relation to the case. The plaintiff is seeking an unspecified amount in damages. He is represented by Ron A. Austin of Austin & Associates LLC in Harvey. The case has been assigned to Division C Judge Sidney H. Cates IV, Chief Judge.